This is one of my favorite eyeshadow products. I mostly use the two colors in the middle, but the deepest shade is nice as well. I do not get any use out of the lightest pale pink shade for my skin tone, but the rest of the colors make up for that. These eyeshadows are very easy to use in my experience. When I started getting into eyeshadow, it was one of the first products I really enjoyed. I would advise tapping off excess powder before applying to your eyes to prevent fall out. I'm sure this quad will expire before I could ever use it up, but when that happens I'd definitely repurchase it. I don't hear alot of talk about Clinique eyeshadows, but I think they are worth looking in to. 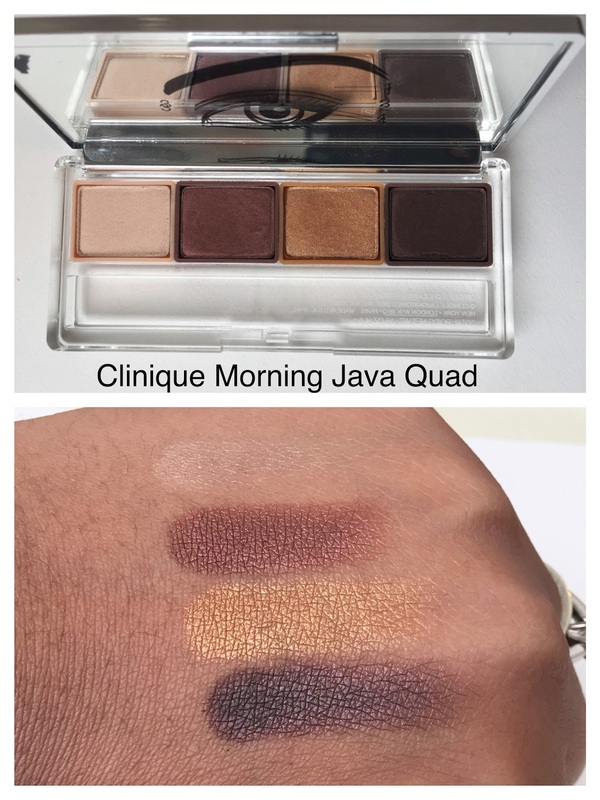 The Clinique All About Shadow quads retail for $28.50 at Nordstrom. Please stick around and check out some of my other content. Makeup Baskets: Join me in rotating through my products to truly enjoy and get use out of the items I own. Let's encourage each other to use some of the products we have rather than being so quick to buy something new. 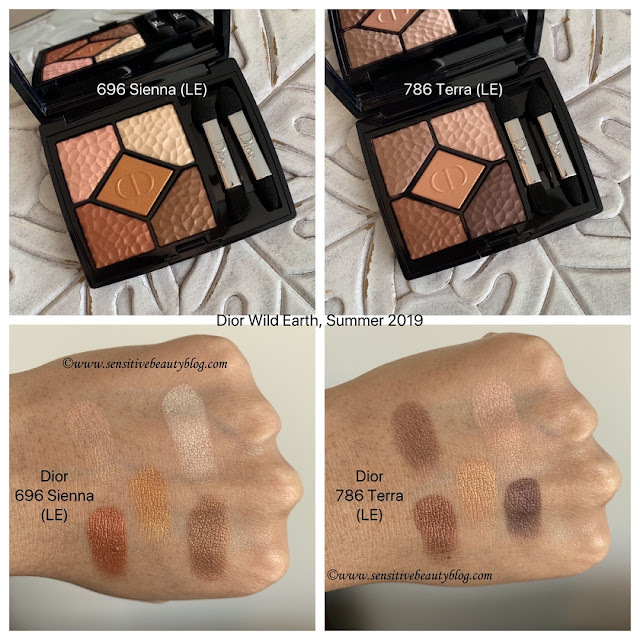 Eyeshadow Combos: If you're looking for ideas of coordinating shades, I hope some of my eyeshadow combos can give you inspiration. **Disclaimer: I purchased all products featured with my own money. Any links provided are for information only. For the full disclosure policy click here.